HistoryLink and Artifacts Consulting are proud to present the Pierce County: Writing Our History speaker series on the third Thursdays of September, October, and November. On September 20, Michael Sullivan and Amber Brock will present, “VISUALIZE TACOMA: The Pierce County Courthouse in Images & Short Stories” at the Frederick Heath-designed Pythian Temple (924 Broadway) that was built in 1906. 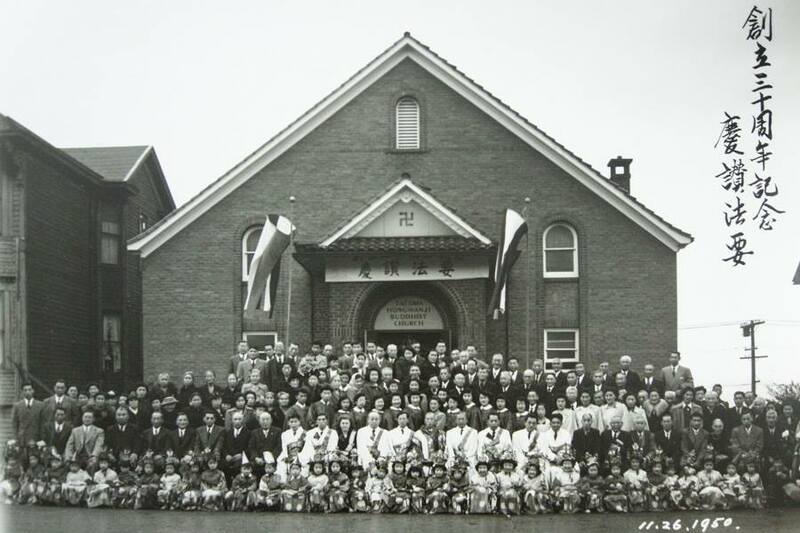 Tamiko Nimura and Justin Wadland will present, “Stories of Resilience, Sangha, & Kendo: A Brief History of the Tacoma Buddhist Temple” at the Tacoma Buddhist Temple (1717 S. Fawcett Avenue), built in 1931, on October 18th. The third program in the series will be on November 15th, when Ed Echtle will tell, “The Steilacoom Story,” at the Tacoma Armory (715 S. 11th Street). This last event will be held in the Roosevelt Room, at the south end of the 1908 armory that has been used for military training and a temporary jail, and as event space. It has recently been restored to its former glory by owner Fred Roberson. The doors open at 6:00 p.m. and the programs will begin at 6:30 p.m. They are free and open to the public.